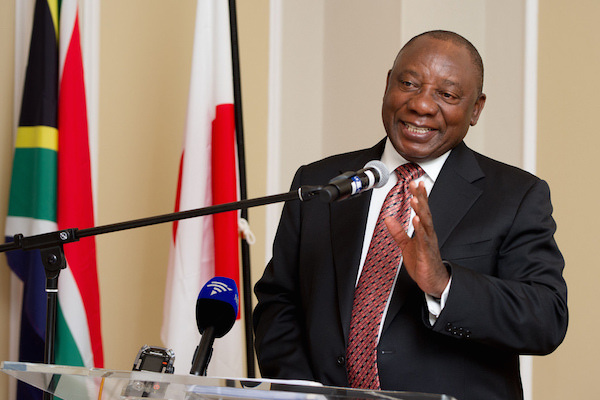 South African Deputy President Cyril Ramaphosa became president of the ANC on Monday after a vote described as the most pivotal moment for the party since it launched black-majority rule under Nelson Mandela 23 years ago. He won with 2440 votes. Ramaphosa, a 65-year-old union leader who became a businessman and is now one of South Africa’s richest people, won against his sole rival, Nkosazana Dlamini-Zuma, 68. She is a former cabinet minister and the ex-wife of President Jacob Zuma.